PS: the forum isn't allowing me to post a image properly so there is just the link. Last edited by LusitanianWolf; September 30, 2018 at 03:04 PM. Nice work! Keep em comming I‘m extending the contest until the end of october! 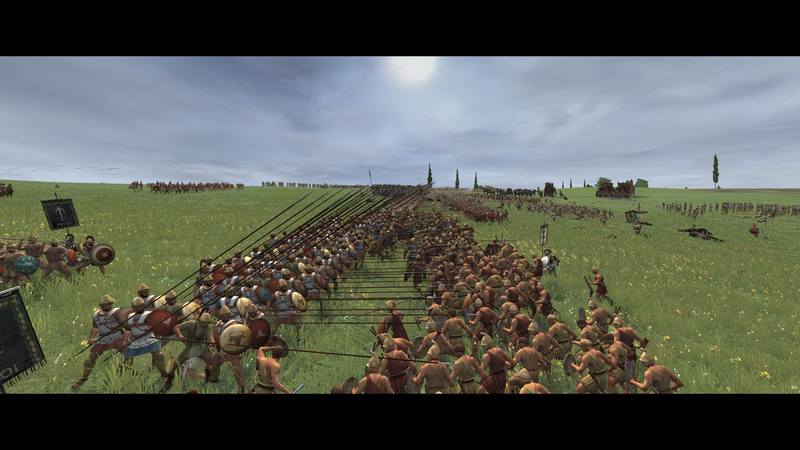 Spartan Cataphracts. Now you are fukced. But it was made while using heretical forbidden magic.